Envision, a concious music and healing festival. 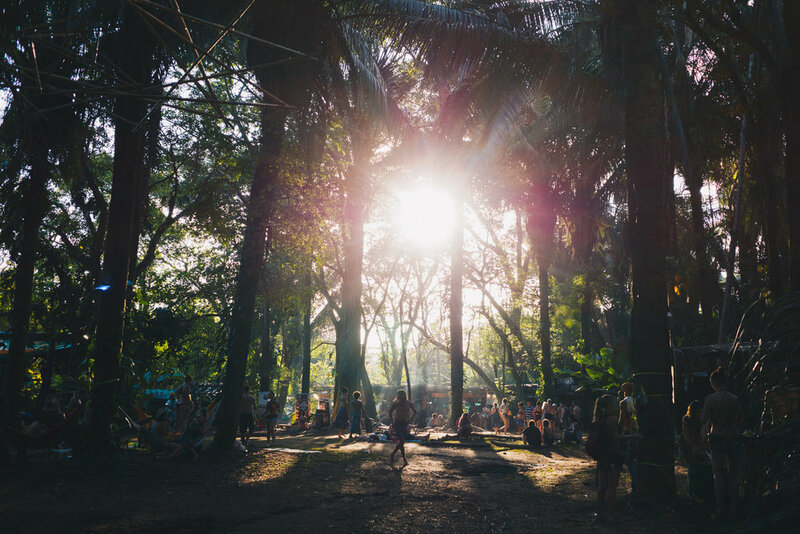 In the jungles of Costa Rica, lies a conscious music and healing festival known as Envision. Co-founded by Sarah Wu, this unique festival draws all sorts of people to experience the best of permaculture, plant medicines, deep house, and community living. The grounds are manicured to create the perfect balance of jungle and humanity.